The question of China’s political future is an important one and a difficult one. Will China evolve towards a political system that embodies real legal protections for the rights of its citizens and some version of democratic institutions of government? Or will it remain an authoritarian single-party state in which government and the party decide the limits of freedom and the course of economic and social policy? Two recent books are worth reading in this context, and they seem to point to rather different answers. Ya-Wen Lei’s The Contentious Public Sphere: Law, Media, and Authoritarian Rule in China makes the case for a broadening sphere of public discourse and debate in China, which seems to suggest the possibility of a gradual loosening of governmental control of thought and action. Wenfang Tang’s Populist Authoritarianism: Chinese Political Culture and Regime Sustainability on the other hand makes the case for a distinctive version of populist authoritarianism in China that may have the resources it needs to retain power for a very long time. Neither scholar is dogmatic about his or her findings, but they give rather different pictures of the evolution of China’s polity in the next several decades. The two books use rather different kinds of data. Tang relies primarily on various surveys of Chinese public opinion, whereas Lei’s research relies on a range of qualitative and observational data about the contents of China’s legal system, media, and social media. She makes use of newspaper archives, legal texts, interviews, online texts from Internet forums, and survey data (lc 466). Tang’s book begins with several paradoxical facts. One is that the Chinese state already embodies a kind of democratic responsiveness, which he refers to as “Mass Line” politics. According to this political ideology, the Party represents the interests of the masses, and it must be responsive to the interests and demands of workers and peasants. 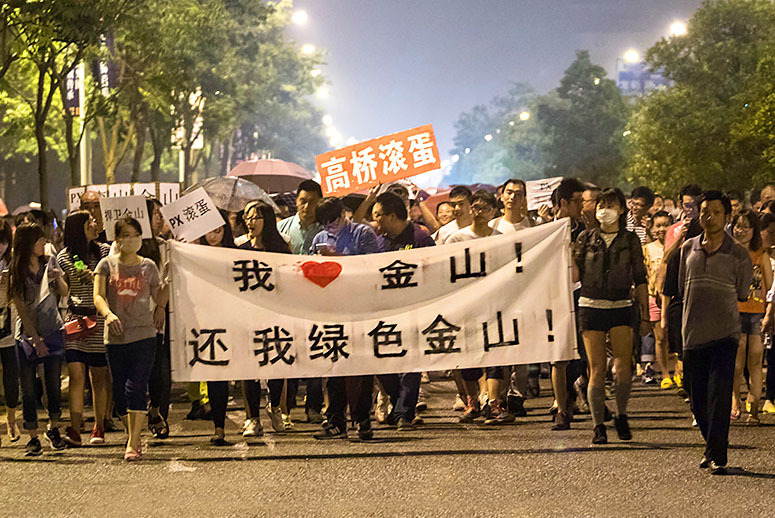 So the CCP is sometimes responsive to demands expressed through public demonstrations and protests. Here are a few of Tang’s comments about the Mass Line ideology: “Some observers see the totalitarian nature of the Mass Line…. Other scholars, however, see the empowerment of society under the Mass Line…. Others describe the Mass Line as a democratic decision-making process” (kl 357-388). But Tang’s own view appears to be that the Party’s adherence to the ideology of the Mass Line makes for a compelling imperative towards paying attention to the attitudes and interests of ordinary peasants and workers, and towards improving their material conditions of life. The other paradoxical fact in Tang’s account is that China’s government commands support from a remarkably high percentage of its citizens. 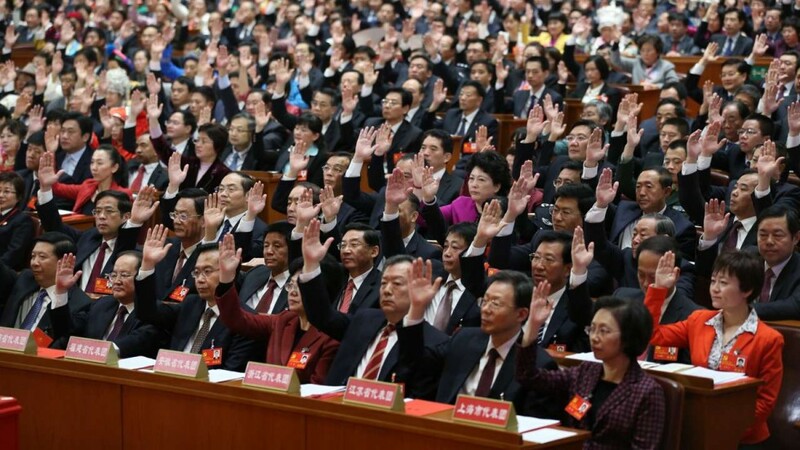 Using survey research, Tang reports that there are issues of concern to the Chinese public (corruption, environment, land use policy), but that the large majority of Chinese people support the single-party government of the CCP. But Tang also notes that surveys indicate a low level of “happiness” and satisfaction by Chinese citizens. 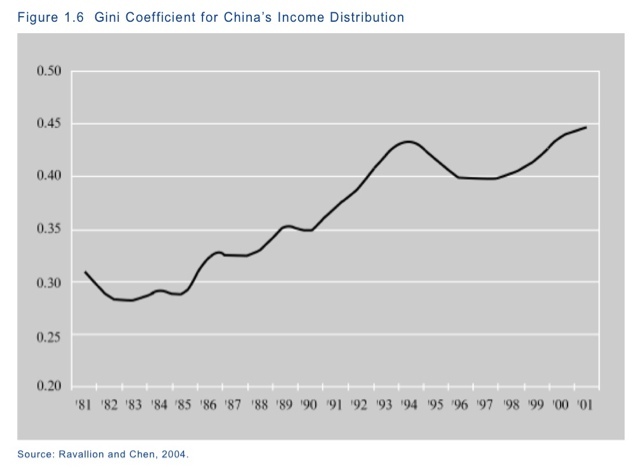 In the WVS 2005-2008 survey “China ranked at the very bottom of this happiness index (65). Above China were eastern Germany (65.5), Slovenia and South Korea (66), India (67), Taiwan and Spain (68), Italy and Chile (69),” along with many other countries. This presents a third paradox in Chinese political realities; low citizen satisfaction is often associated with low approval of government, but this is not the case in China at present. Tang observes, “there seems to be a contradiction between the low level of happiness and the high level of regime support” (kl 774). What strategies and mechanisms permit an authoritarian state to maintain its stability over time, beyond the exercise of force? 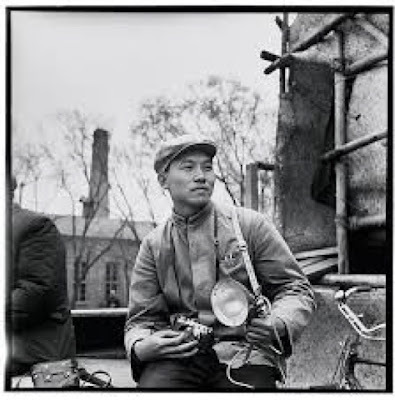 Tang supports the “political culture” strand of thinking about politics; he believes that the beliefs, identities, and attitudes that citizens have are crucial for the way in which politics unfolds in the country. One factor that Tang rates as particularly favorable for regime stability in China is the high degree of nationalism that Chinese people share, according to survey data. Survey data support the finding that Chinese people have a high level of identification with the value and importance of China as a nation. And, significantly, the central government makes explicit efforts to reinforce popular nationalist sentiment. So Tang’s conclusion about regime stability in China is tentative, but he leaves open the possibility that the CCP and single-party government has enough resources available to it to survive as a popular and populist government in China for an extended period of time. He suggests that populist authoritarianism is potentially a stable system of government — anti-democratic in the traditional western sense, but responsive enough to the demands and interests of ordinary citizens to permit it to maintain high levels of legitimacy and acceptance by the broad public over an extended period of time. Now let’s look at the political dynamics described in Ya-Wen Lei’s very interesting 2018 book, The Contentious Public Sphere: Law, Media, and Authoritarian Rule in China. Lei too regards China as an authoritarian state. 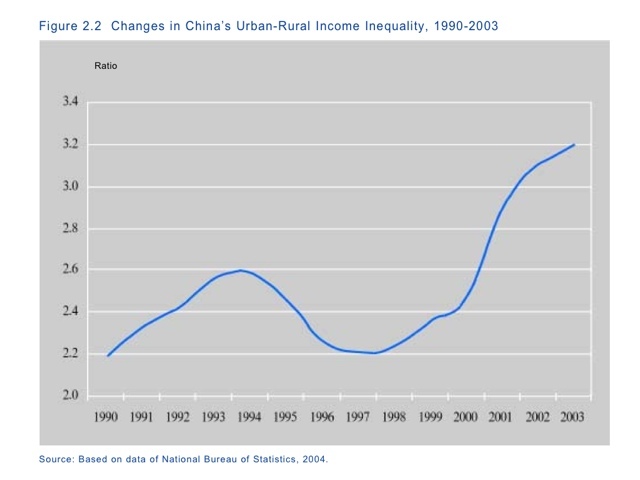 And yet Chinese society possesses a surprising degree of public contestation over important social issues. In describing this “unruly sphere capable of generating issues and agendas not set by the Chinese state” (kl 278) Lei is primarily referring to the cell-phone supported social media world in China, within which Weibo is the primary platform. And Lei takes the position that the emergence of this public sphere in the early 2000s was an unintended consequence of “authoritarian modernization”. New legal institutions and new forms of information technology create opportunities for increasingly well-educated people to find new ways of pursuing debates and advocating for policies that the state would prefer not to have to consider. In contrast to Tang’s “populist authoritarianism”, Lei refers to a “fragmented and adaptive authoritarianism” in China. And she argues that this fragmentation (through new institutions, new legal frameworks, and new ways of communicating and disseminating divergent opinions) has led to the possibility of social changes emerging that were not intended or sanctioned by the governing elites. In an interesting way Lei’s view of fragmented authoritarianism has some themes in common with Fligstein and McAdam’s ideas of organizations as “strategic action fields” (link); different actors within the Chinese polity are able to gain resources and leverage to pursue their own concerns. Lei’s analysis emphasizes the shifting resources available to various actors within the field of politics, including new legal institutions and new opportunities for communications and interaction through the Internet. The strategic-action-field theory does not presuppose that “governors” or “insurgents” automatically have the upper hand; instead, it posits that change within a strategic action field is highly contingent, with a variety of possible outcomes. And this indeed seems like a very good description of Chinese politics. There are a lot of opinions about China today in the United States — authoritarian, farsighted, effective at economic progress, overly committed to Party authority, challenged by the environmental effects of rapid economic growth, burdened by a corrupt and aging party elite. Some believe China is on the path to becoming a dominant super power, while others think that the suppression of individual freedom and thought is a fatal weakness that will eventually spell serious problems for Chinese stability and progress. Several specific impressions from a recent trip to China leave me with more nuanced versions of several of those thoughts. Here is one: whenever you drive into a parking garage in virtually any major city in China your license plate is immediately scanned and stored. This makes it very convenient for parking — you don’t need a ticket and the parking charge is automatically added to your form of payment when you leave. But it also means the state has the tools necessary to create a vast and up-to-the-moment database of the current locations of millions of citizens. This is part of a surveillance system on a truly massive scale. We know how important this kind of meta-data is in the case of phone and email records — think how much more of a reduction of privacy it creates when your vehicle is tracked from highway to parking garage to surveillance camera on the street. And why does the parking lot scanning system exist? Surely for the purpose of social monitoring and control. Patterns of movement as well as current locations can be analyzed and inferences can be drawn about one’s private life, social connections, or current plans. (Is there a concentration of vehicles around a certain address corresponding to membership in an environmental action organization? Is more intensive investigation needed to head off a possible demonstration or protest?) So this small detail — ubiquitous license plate scanners — points to a more basic feature of the vision China’s leaders have for the relation between state and individual. It is the panopticon. Notice the video surveillance system at the rear of the room in each photo. Why is it there? How does it affect the behavior and speech of students and professors? The answer is fairly obvious. 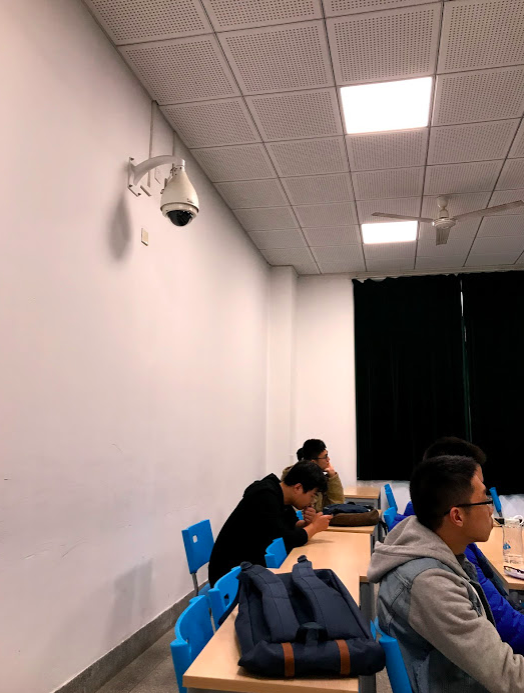 The video device has a chilling effect on the content of a professor’s lecture and the comments that students make, whether or not it is currently functioning. It permits direct monitoring of the content of classroom discussion. There are a handful of large subjects that cannot be discussed in the classroom. Everyone knows what those topics are, and where the sensitivities of the political officials lie. The seven forbidden subjects include universal values, freedom of speech, civil society, civil rights, historical errors of the CCP, crony capitalism, and judicial independence (link). And a recent program of disciplinary inspections of universities ordered by the Central Commission for Discipline Inspection (CCDI) demonstrate the seriousness of the central government’s resolve on the points (link). So the mere fact of the presence of the video device is a reminder to students and faculty that their words and thoughts can have large consequences in their future careers. And we can predict that this fact will change the way students and faculty think and express themselves. Once again — surveillance and control. 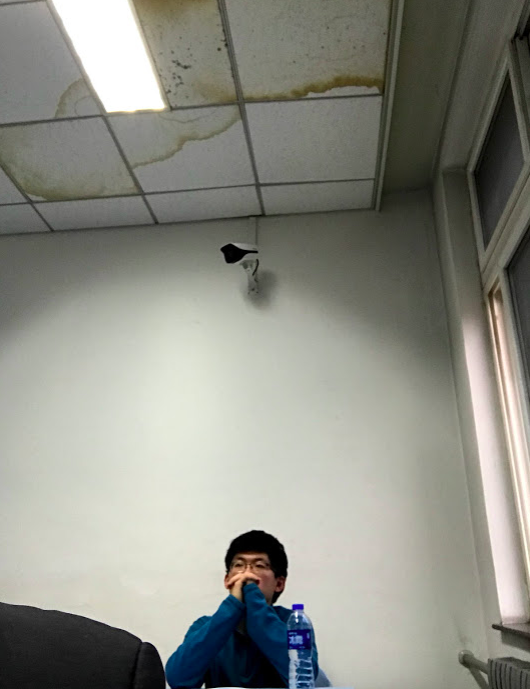 This environment is bad for students and faculty; but more fundamentally, it is bad for China’s longterm ability to foster creativity and independence of mind among its future leaders. It’s hard to miss important signs of social change in ordinary consumer behavior as well. In 24 hours in Shanghai I saw several Porsches, two Maseratis and a Bentley — more super-luxury cars than I’ve ever seen in Michigan. In a city of 40-50 million maybe that’s not exceptional, but that’s part of the point: the scale of China’s population and economy means that there is a class of super-rich, affluent, and middle class people that may be larger than many European countries. 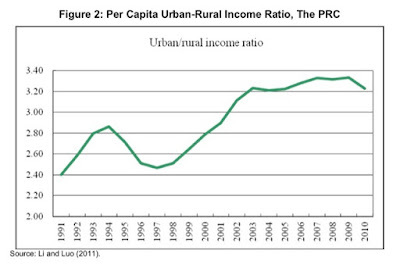 This implies a rapid upward shift in the income distribution. 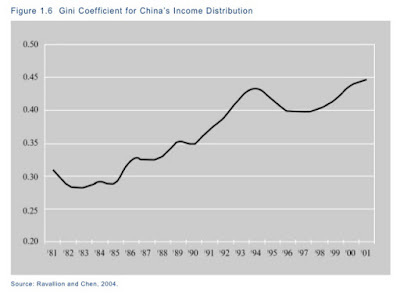 It also demonstrates the increasing purchasing power that China brings to the world economy. A final observation is familiar but important — China’s success in rapidly creating an extensive network of bullet trains. It is now possible to travel by train from Shanghai to Beijing in 4.5 hours — compared to twelve hours just ten years ago. This is roughly the distance between New York and Chicago. This too has been an impressively rapid development, and it has the potential for changing the social and urban networks of China. 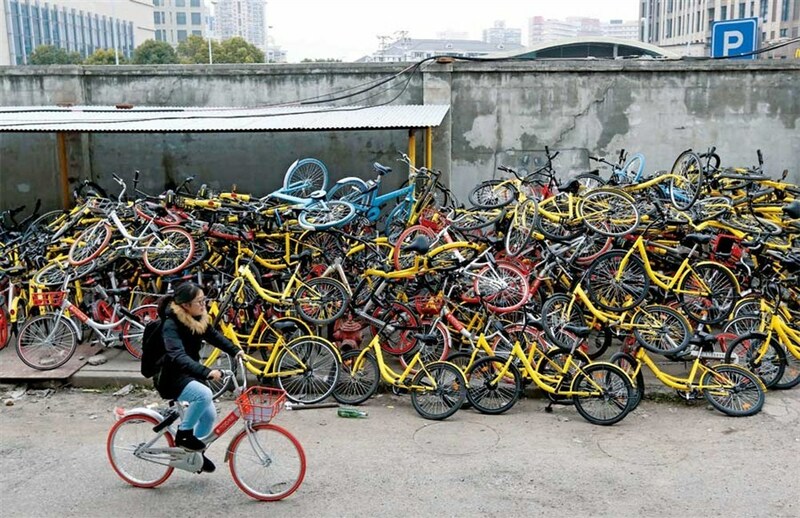 This contrasts painfully with the inability of the United States to effectively address its infrastructure problems, let alone creating new transportation options. The Chinese state’s consistency and perseverence on an infrastructure plan have paid off with major benefits to the economy and society. So in some ways the assumptions made in the United States about China’s current realities seem to be a bit off. The speed and quality of China’s economic growth is greater than most American commentators believe, and this record of success seems to have created a deeper reservoir of legitimacy and acceptance by the Chinese citizenry than is often believed. Second, the power and security of the central state seems greater than often imagined, and the determination of China’s leaders to maintain power and ideological control seems more likely to succeed than many American commentators believe. President Xi and his political apparatus show every indication of an ability to carry out their agenda of continuing economic growth and strict ideological control. So the current really looks something like this: an authoritarian state apparatus that succeeds in managing economic strategies and individual behavior surprisingly effectively. An authoritarian party state with continuing economic progress seems to be in the cards for China’s future for at least the next few decades. There is a better and more inspiring vision of the future for China. It is a future in which citizens and leaders alike have confidence in the capability of everyone to contribute to China’s progress. It is a future in which discussion, criticism, and alternative ideas are expressed freely. It is a future where no one has the power to unilaterally decide China’s future, no matter how well intentioned. It is a world in which the Chinese people decide their own priorities and plans, and one in which progress and harmony continue. 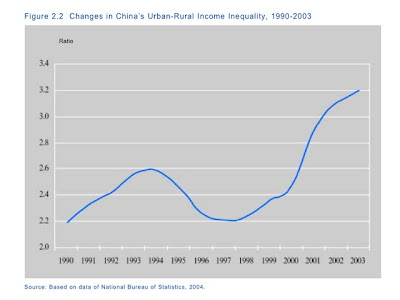 This is a pluralist and democratic vision of China’s future. And most fundamentally, it is a vision that is hard for the CCP to embrace, because it seems inconsistent with single party rule. So it is hard to see how this future can emerge from the current configuration of power, authority, and ideology. One thing apparent in these questions is the polarity they presuppose: state and civil society, central government and the people. But in fact, of course, this polarity obscures a crucial stratification of levels of political power and authority. There is an extensive central government, of course, with substantial power. 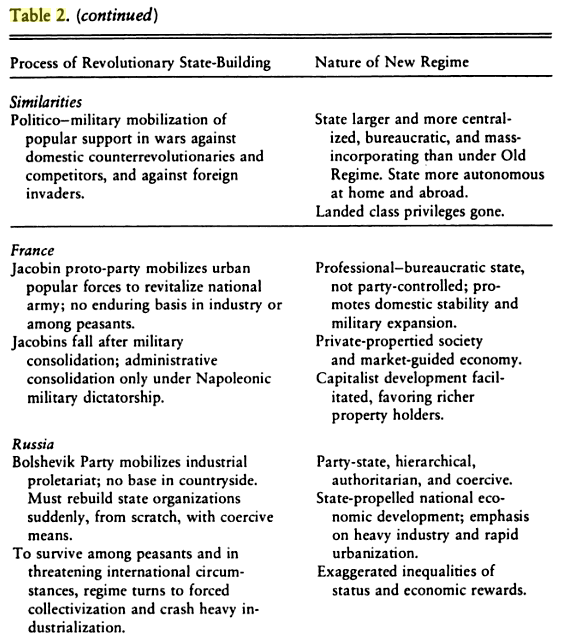 But there are also units of government at lower levels — province, county, city, town, and village. Officials at each of these levels have powers, authority, and responsibility; and there are powerful stakeholders at each level who have the ability to pressure and influence their actions. Moreover, central government often wants to control and lead the actions of lower-level units of government. But this is a loosely connected system, and actors at various levels have significant freedom of action with respect to the mandates of higher levels. So there are deep principal-agent problems that are manifest throughout the Chinese political system. This is the task that Juan Wang sets for herself in her excellent recent book, The Sinews of State Power: The Rise and Demise of the Cohesive Local State in Rural China. She has chosen the title deliberately; she wants to demonstrate that China’s overall political behavior is the result of a complex interplay among multiple levels of political organization. In particular, she finds that the particulars of the relationships that exist between three levels of local government have important consequences for the actions of the central government. There are numerous strengths of Wang’s treatment. One is her emphasis on disaggregation: don’t consider political power as an undifferentiated whole, but instead as an interlocking system including both central authority and local political institutions and actors. Second, Wang’s approach is admirably actor-centered. She attempts to understand the political situation of local officials and cadres from their own points of view, identifying the risks they are eager to avoid, the motivations they are pursuing, and sometimes the individual rewards that lie behind their decisions and actions. As she points out, their behaviors often look quite different from the idealized expectations of officials and cadres in specific roles. Wang believes that one of the greatest concerns of the central state is the frequency of occurrences of popular unrest — demonstrations, appeals against corrupt officials, protests against land seizures and environmental problems. Local officials have an interest in containing these kinds of protests. But significantly, Wang finds that sometimes local cadres align themselves with protesters rather than officials, and even serve as instigators and leaders of local protests. One of her central theoretical tools is the idea of “elite coherence”; her core thesis is that the coherence of interests and identity among officials and cadres at the local level is showing signs of breaking down. And this, she believes, has important consequences for social stability. The switching of allegiance of the village cadres is a factor that Wang believes to be of great importance for China’s future stability. 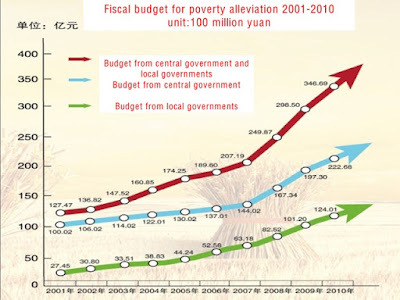 One important topic that Wang does not consider in depth is the means through which the central state attempts to solve its problems of limited control over local officials. 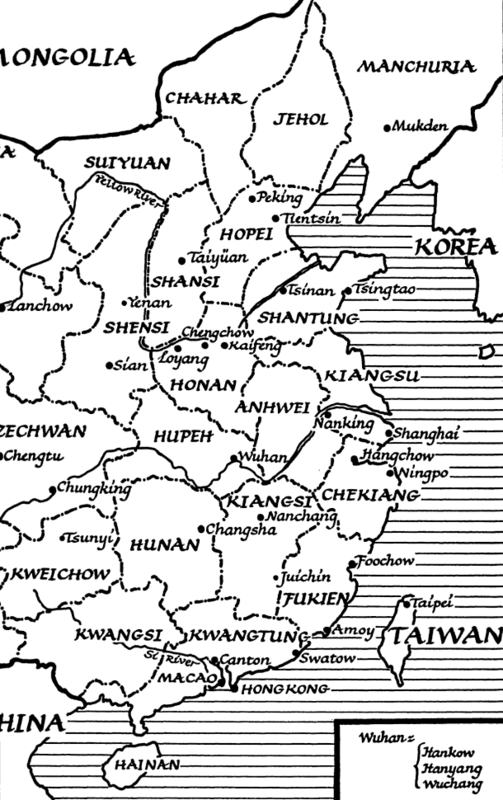 Contrary to Tip O’Neill, it is not the case that “all politics is local.” What Wang describes in the book is a series of principal-agent problems that impede the effective control of the central government over local officials; but the central state has exercised itself to gain more complete compliance by its local agents through a variety of means (accommodation, threat and intimidation, anti-corruption campaigns, …). The central state is by no means powerless in the face of contrarian local officials and cadres. 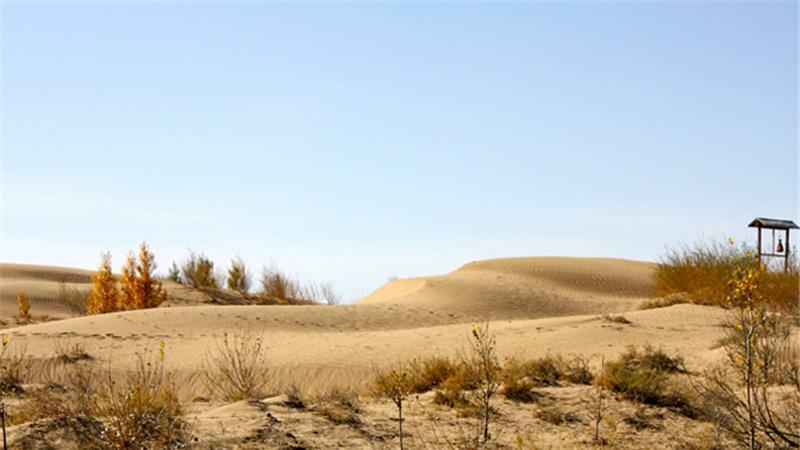 The example of the village of Wukan is instructive (link). At the time of its organized resistance to corruption and bad officials, it appeared that villagers had won important victories. Now, six years later, it is apparent that the central state was able to prevail, and the protest movement was crushed. 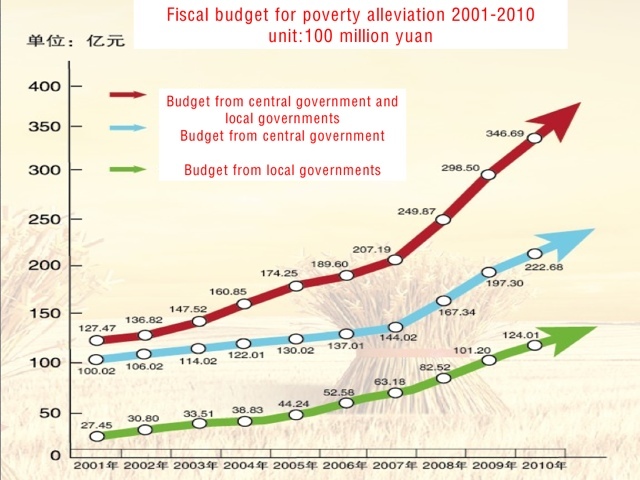 More generally, the central state has prevailed in the implementation of numerous large policies over the opposition of local people, including the dislocations created by the Three Gorges Dam project. 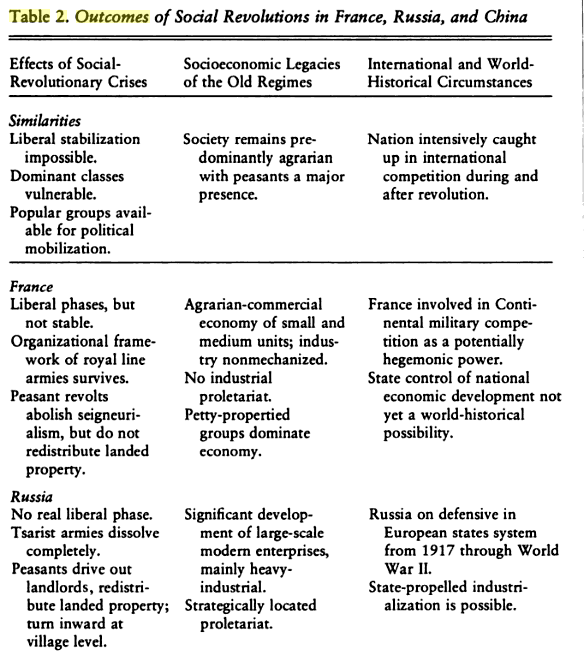 Wang’s study is a good example of the dynamics of social power arrangements theorized by Fligstein and McAdam in their theory of strategic action fields (link). The interplay among different levels of officials and cadres that Wang describes appears to be precisely the kind of fluid, network- and relationship-based set of alliances through which power and influence are wielded within organizations, according to Fligstein and McAdam. 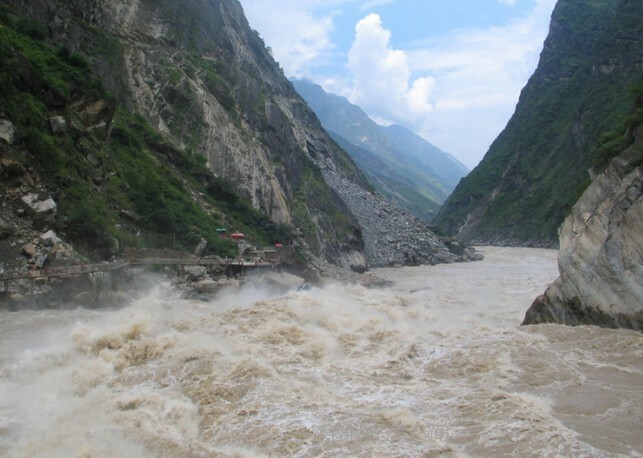 The human costs of China’s Three Gorges dam project are reasonably well known. Since construction began in 1994 between 1.3 million and two million people have been involuntarily resettled to higher ground and to other provinces. 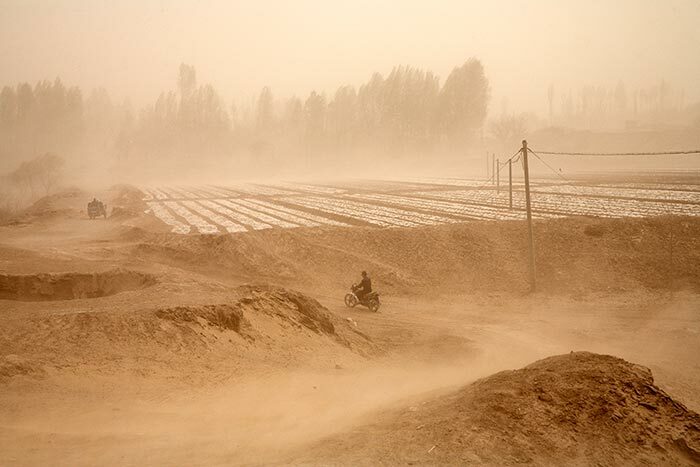 The project has created massive environmental hazards for China (link), and has also created a gigantic human cost among the families and communities who were forcibly relocated. Less well known are earlier waves of “hydraulic refugees” along the Yellow River beginning with construction of the Sanmenxia Dam in 1954 (completed in 1960). 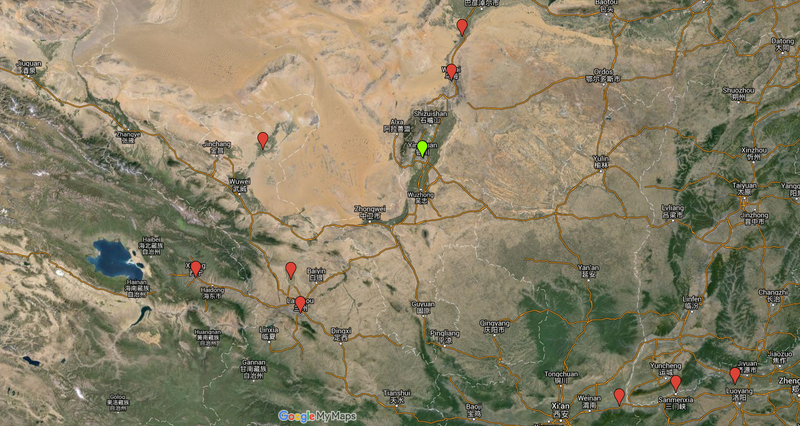 And subsequent water control projects through the next several decades have created yet other large-scale displacements along the Yellow River across north-central China. 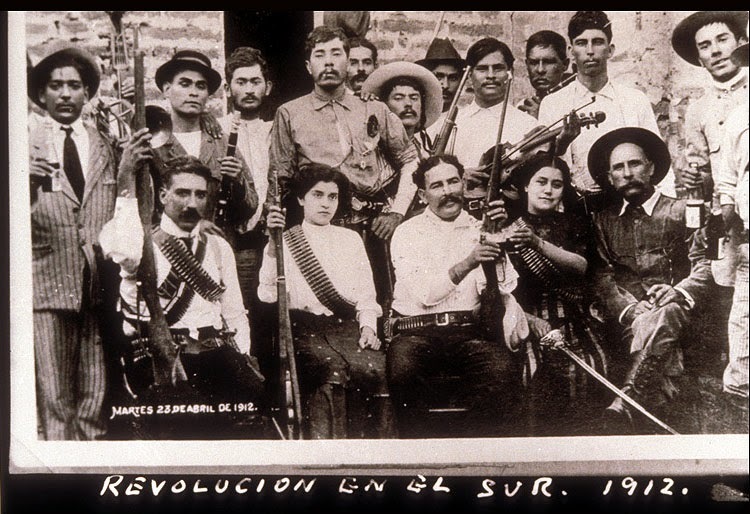 The movements of peoples created by these major projects of post-Revolution-era civil and social engineering have continued to reverberate until the present. 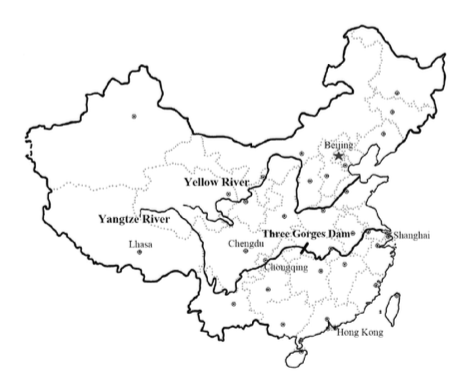 Padovani’s ethnographic study of Three Gorges Dam emigrants in the Shanghai region sheds much light on the human consequences of forced migration in China (link). 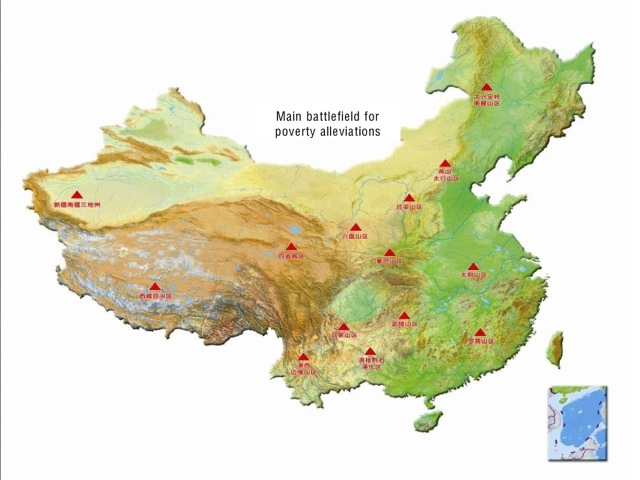 This research provides a report of interviews with a few dozen migrants in the Shanghai region.The great majority of displaced people are farmers. So their life prospects following a move are bleak. They need access to land, secure housing, and access to unskilled employment. And none of these are in ready supply in most destinations. More intangibly, they need access to kinship networks and mutual aid societies of the kind that were available in their home communities. But forced migration has thoroughly shattered those sources of mutual aid. So the lives of these million-plus migrants have not been made more hospitable as a result of the project. The Sanmenxia Dam is an unmistakeable failure; siltification and massive pollution have turned out to be irresolvable problems along the length of the middle and lower reaches of the Yellow River. Experts are now calling for the removal of the dam altogether. There are very strong indications that the TGD is likewise an environmental and social disaster, though this is still not completely resolved. And for the several million people who were forcibly relocated, the Three Gorges Dam has often turned out to be a catastrophic turning point in their personal lives. 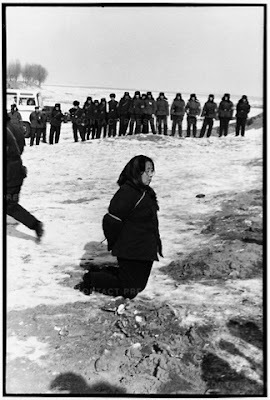 A sense of injustice in China? A sense of justice is a broadly shared set of factual and normative beliefs about how existing society works when it comes to fair and equitable treatment of individuals by institutions and groups. People are likely to mobilize in an effort to change the social order when their sense of justice is profoundly offended. Moore offers examples of how offenses to a prevalent sense of justice can influence collective behavior, mostly drawn from German working class history. But for other examples we can also turn to E.P. 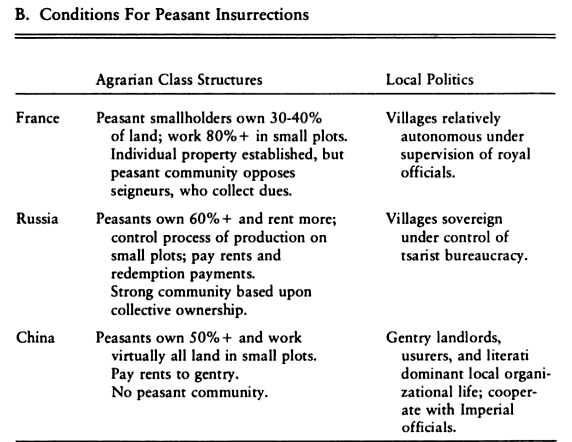 Thompson’s concept of the moral economy of the crowd (link; also included in Customs in Common: Studies in Traditional Popular Culture) and James Scott’s application of this concept to the situation of rebellion and mobilization in SE Asia (The Moral Economy of the Peasant: Rebellion and Subsistence in Southeast Asia, Weapons of the Weak: Everyday Forms of Peasant Resistance). This set of ideas raises two different sets of questions. First, can we confirm the idea that the motivations that arise from the experience of justice and injustice are in fact important in influencing the outcomes of specific cases of social life? Or is the sense of justice simply an epiphenomenon? And second, can we empirically investigate the particulars of the sense of justice and injustice of a particular people at a point in time? Is the sense of justice itself a social fact that can be investigated and mapped? 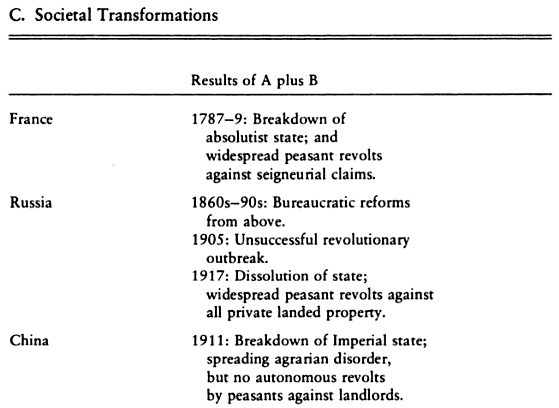 These ideas seem especially relevant to the case of China since the Revolution. 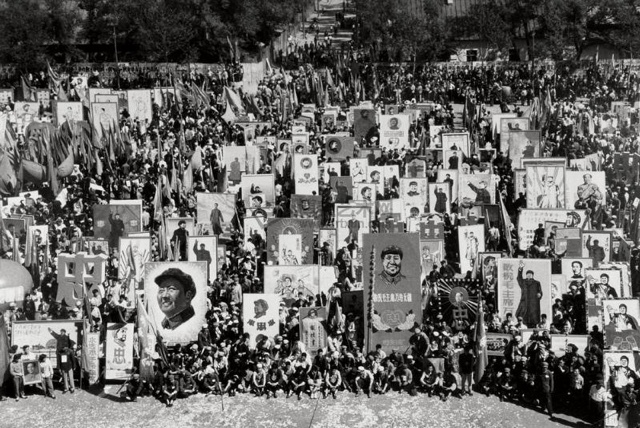 On the one hand, the Chinese Communist Revolution depended upon a set of values that couched social justice in terms of equality across classes. 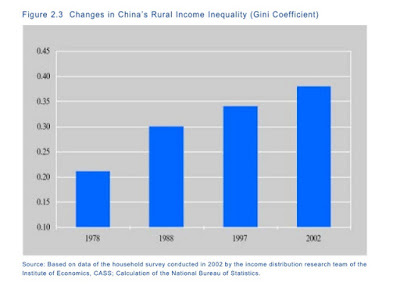 On the other hand, China’s economy and society have witnessed an explosion of inequalities of income and influence since the 1980s. It is natural to ask, then, whether people who came to adulthood in the 1930s and 1940s in China acquired an egalitarian sense of justice and injustice; and whether they and their children experience today’s inequalities as being unjust. And in fact, some observers believe that rising inequalities in China are contributing to dangerously high levels of dissatisfaction and outrage among ordinary citizens. 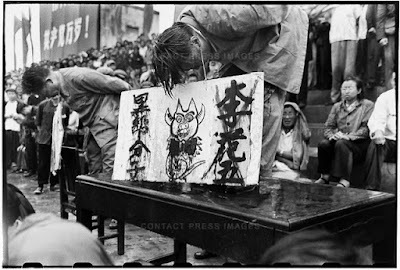 Or in other words, China is ripe for the kind of morally induced protest and resistance that Barrington Moore described. China is a “social volcano” in the early stage of venting and steaming, with an eruption to follow. Martin Whyte’s recent study of this question leads to surprising findings (for me, anyway). In Myth of the Social Volcano: Perceptions of Inequality and Distributive Injustice in Contemporary China Whyte sets out to use the tools of survey research to assess and measure the contours of the assumptions about justice and inequality that are shared by several generations of Chinese men and women. He and research colleagues (including Shen Mingming and Yang Ming) conducted a national survey in 2004 aimed at probing Chinese attitudes towards inequalities. 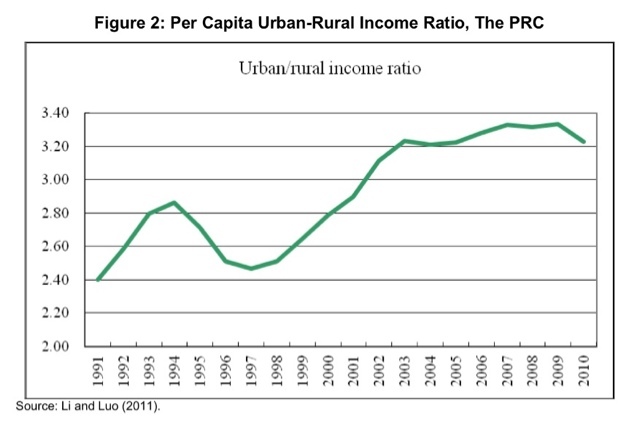 The survey involved responses from about 4,344 individuals, stratified in terms of region and rural/urban status. 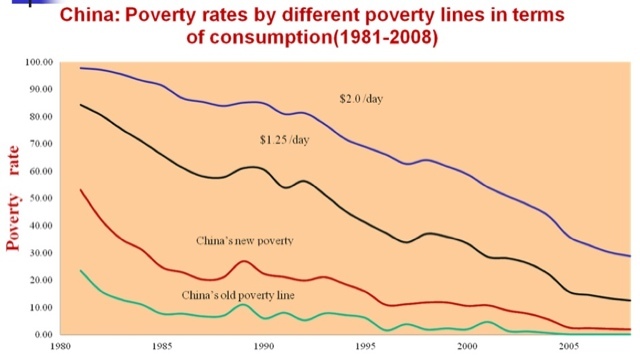 The results in this chart display an intriguing blend of liberal and socialist commitments. Equal distribution (the Mao principle) receives 29.1% support, significantly lower than the 44.7% who oppose the principle. But another anti-liberal principle, government guarantee of jobs, receives higher positive than negative support (57.3% in support, 23.9% against). And there is overwhelming support for the idea of a government guarantee of a minimum living standard (80.8%). It is the generally optimistic character of these findings that leads Whyte to doubt that China is a “social volcano”. He finds that the bulk of the Chinese population possesses a conception of justice and economic expectation that aligns fairly well with China’s current social and economic realities. He does not find a rising sense of injustice and resentment that might fuel anti-regime mobilization. 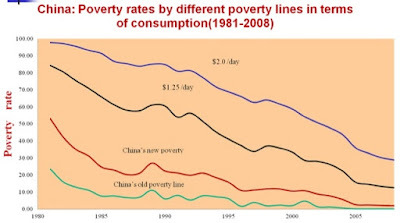 So China is not approaching a social eruption driven by a deepening sense of injustice among ordinary people; or at least this is how Whyte reads the data. But it seems possible to read the data in another way as well. The principle of equal distribution — the Maoist principle — does actually correspond to the moral sense of a very large number of Chinese men and women in the survey (29.1%). 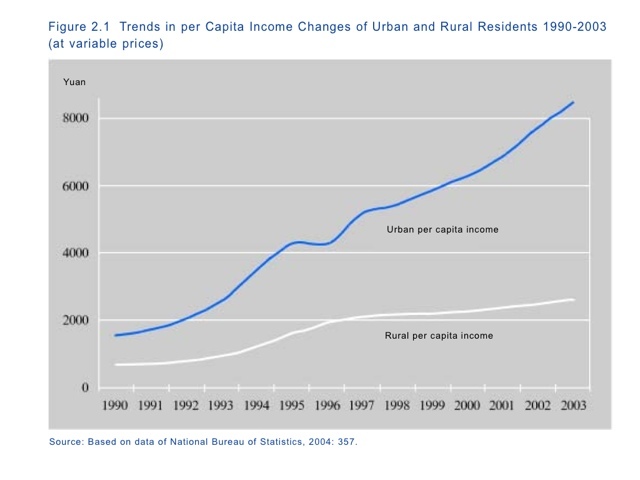 (This number falls to 11.3% if it is specified that inequalities derive from a system of equal opportunity; figure 3.5.) How strongly does this minority hold this egalitarian view? Who are they? Is there a generational split on this question? And how about perceptions of conflict? 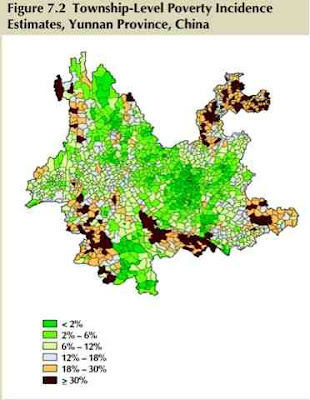 Figure 3.7 presents opinions about the severity of conflict between various groups in Chinese society; there we find that 38.5% of respondents find large or very large conflicts between poor and wealthy people. Is this a large number or a small number? In fact, there is an alternative reading of Whyte’s data that comes to a somewhat darker conclusion. It is true that there is a large majority in Chinese society who are optimistic about the direction of change China is undergoing, and who are optimistic about their futures and those of their children. But there also seems to be a meaningful percentage of China’s population who do not share these attitudes and beliefs. And perhaps this group is large enough to portend the kind of social conflict that Whyte is so skeptical about. When it comes to the likelihood of social unrest, perhaps it is not the modal individual but the disadvantaged minority who is most salient. So maybe a Moore-ian crisis is brewing in China after all. One of the things that I find most interesting in social development is the discovery of unexpected linkages between innovations in one field and outcomes in another. The general idea here is that large changes in social systems of interaction — roads, railways, telegraph systems, etc. — often create new opportunities for social actors that were not anticipated by designers but that have large social consequences. Here are some examples of these kinds of effects. Discovery of diamonds in a region leads to severe deforestation (as diamonds stimulate violent conflict, leading to large refugee flows, leading to new destructive uses of forests). Extension of trolleys in the Boston suburbs leads to an increase in the frequency of spikes in disease mortality (as carriers move around the region more frequently). Growth of the electric power grid in Pennsylvania results in a decline in church attendance (as young people find other social options in well-lit towns and cities). 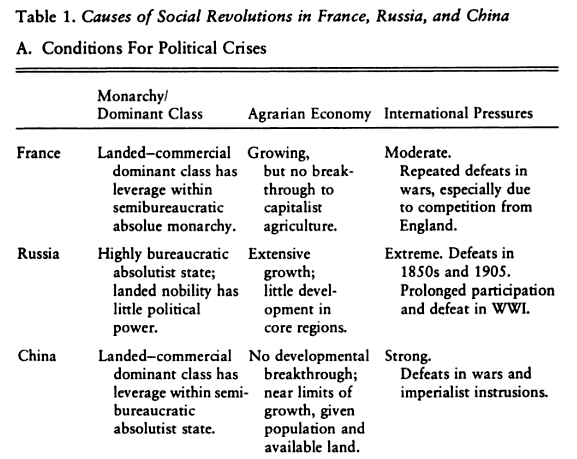 I am led to think about these kinds of effects because of the rapidity of system change in China today. The train system, the extension of video surveillance, changes in social security provisions, the ever-growing population of internal migrants — all these processes are likely to have unexpected and novel consequences. And as complexity theory tells us, systems with multiple interlinked causal processes are vulnerable to abrupt changes of state as causal factors stimulate unexpected behaviors. This is familiar in ecological research, but it seems equally applicable to the social world. One consequence of this line of thought is that we need to be cautious about predictions of the future that depend on smooth extrapolations of existing trends. In the case of China, perhaps the most confident prediction we can make is that there will be many surprises in the coming decades.